OpenSourceHost Hosting Solutions are designed with Open Source ideals in mind. Each and every piece of hardware and software we choose undergoes thorough and rigorous testing before deployment. We go the extra mile to ensure that each and every web site and application is protected and secure. 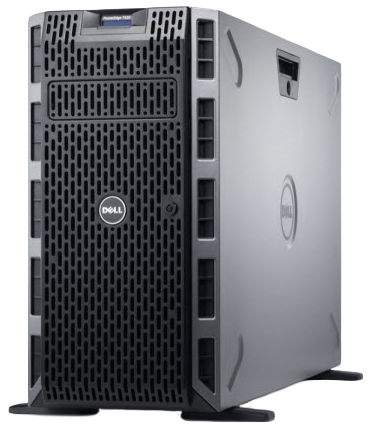 Our top-of-the-line Dell PowerEdge servers, in both 1U and 2U form-factors, offer variable configurations to meet an array of marketplace needs. RAID and SSD storage solutions offer speed and proficiency in an ever-changing world. Redundancy and off-site backups keep customers worry-free and online. Robust software partnerships with VMware, cPanel, and Veeam make certain our systems run efficiently. Analytical software solutions provide real-time data and alerts to ensure that any issue, no matter how large or small, is dealt with before real problems emerge. 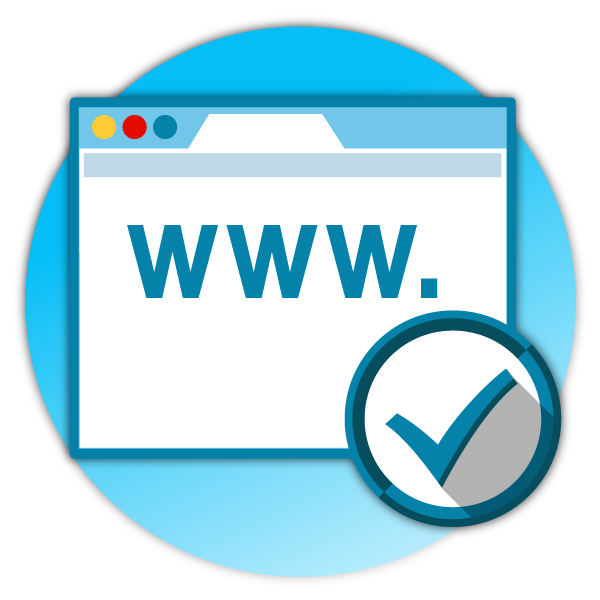 Jam-packed options are available for customers who are not seeking traditional web hosting solutions. Our Domain Name Packages include 5 email addresses, full host record control, and our Site Builder Suite to give your domain a full, immersive, and mobile-ready design.